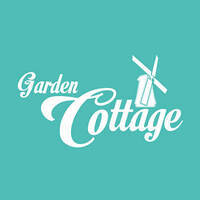 Garden Cottage allures customers into a space of warmth and indulgence, offering a vibrant spread of fusion fare. 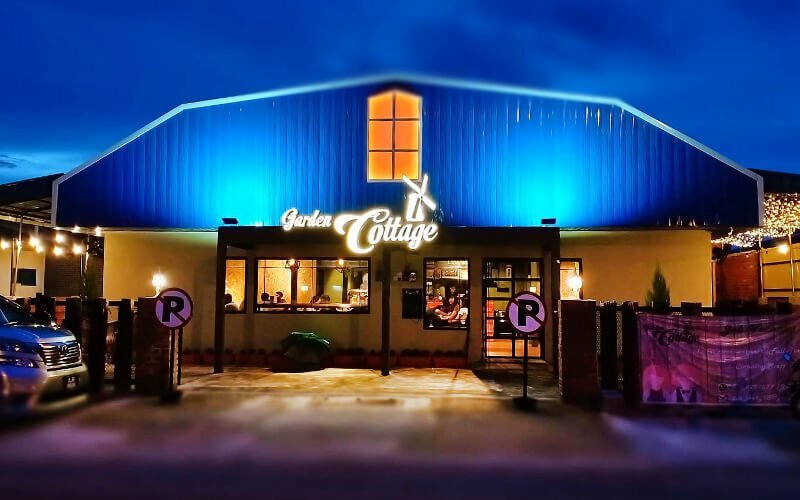 Diners feast on hearty servings of hot pot, sizzling chicken chop, rice dishes, and noodles, as well as selections of a la carte dishes catered for communal dining. Warm tones flood its wooden interiors while tinges of lush greenery harmonise with industrial decor here to produce a visually soothing atmosphere that complements the dining experience.